Remember one of your friends’ birthday when you planted face-first on the giant pizza and your best friend took a snap of that moment? Well you did ask your friend to put it safe on the cloud, so it should be fine, right? Or not? Cloud storage and online backup have now become household terms. We use it to save our important documents which we want to make available everywhere or simply share our favourite moments with others. Cloud-first has also become a primary part of a lot of businesses strategies. The productivity ease and versatile storage capabilities make it a lucrative technology to invest in. But even with such widespread acclaim, most of us fail to consider the underlying truth about internet. Nothing is safe. Or at least not safe forever. In the light of this revelation, encryption becomes a guardian for everyone. But the trouble is, encryption and online security have many layers to it and therefore it’s easy to get fooled into believing that your data is being kept ‘secure’. This ‘security’ could mean any level of security. 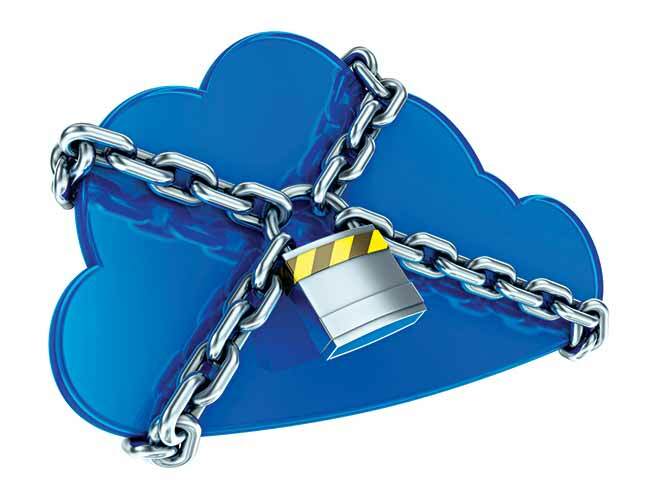 Most of the popular services such as Dropbox lack substantial security measures to truly make your data private. Plus, the lack of HIPAA compliance which protects your medical information from being openly available is also not given much importance. But there is always a silver lining on the internet. Here are some services which actually provide security to your data. pCloud is a Swiss service which inherently means extreme privacy. To increase the confidence of people, they even hosted a challenge to hack their system within 6 months. Interestingly no one was able to take the prize of $100,000 home. Next thing you notice is the generous amount of free storage the service provides. 20GB! Sharing the files is just a right-click away. But the service lacks a ‘View only’ feature and the ability to allow multiple users to edit the files simultaneously. Also instead of creating shared folders similar to what other services do, pCloud sends upload links to all users. There is also a nifty Facebook and Instagram data backup feature if you’re into it. The business plan offers storage space to every member of the team along with a coming soon feature which’ll enable custom branding. Sync.com is an excellent choice in almost everything. Incredible security, easy to use, superior control of file sharing permissions and great transfer speeds. The service works in a common manner. Create an account, download the client, drop files into the unique folder and the service does the rest. The ability to set expiry dates for folders, put download limits, wipe accounts remotely, save audit logs, have access to unlimited versions and HIPAA compliance make it a wonderful choice for businesses as well. Although only the latter two are available in the free account. Downsides? The desktop client poses limitations in sharing options and often requests opening of the web version. The single sign-on helps considerably in this matter though. Also mobile app and web version lack the ability to upload folders. E-box is a service which is best kept for businesses. Everything from complexity of the features to pricing modules says it all. E-box boasts of a web interface which is simple an able to run on all interfaces, plus there are no software installations required. The experience here is actually a mix. There is also a robust grouping system. This allows some really great permissions and file sharing customization. There is also an extremely detailed auditing system, which records every single action performed by every single user with timestamps. The security is almost impossible to crack, but giving the ability to manage keys personally would have been a more powerful option. SpiderOak One sacrifices usability for extreme security. This one’s for people who don’t care much about anything other than security and privacy. SpiderOak calls this Zero-Knowledge Guarantee where the user owns the encryption keys. Every file is locally encrypted on the user’s computer before being sent to the server, making it nearly impossible for anyone to peak in. Along with a highly secure storage service, one also provides a backup service, which while being highly secure is a bit complicated. There is no actual ‘Restore’ button, instead you’re forced to download the files and folders to a location of your choice. An ability to automatically download to the original location is missing. Also there are no step-by-step wizards to guide you along the way. From the perspective of user interface the service leaves a lot to desire. But as mentioned before, this one’s a mighty contender for security. Unlike most sync services, one doesn’t require you to create a separate folder, instead you can choose any of your existing folders to be enabled for syncing. Now sometimes for some reasons you cannot leave your existing service. Maybe you have your work ecosystem setup or you’re not ready to leave the interface of your comfort. 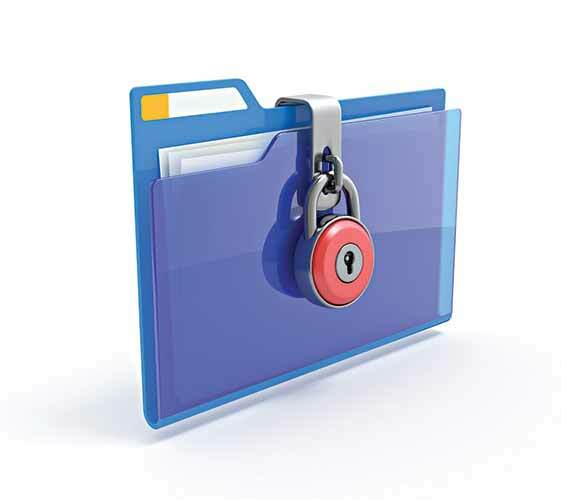 For such scenarios we have the following services which add local encryption to your files while you upload. 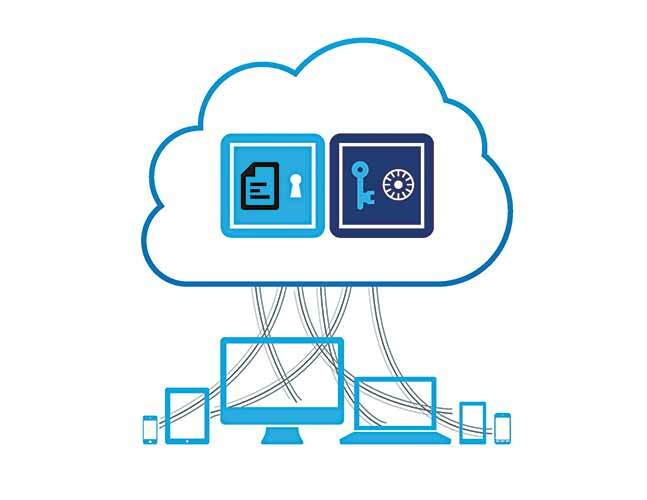 Boxcryptor encrypts files or folders and turns them into a .bc format which then can be easily either uploaded or synced using any cloud storage service. Boxcryptor works wonderfully with any service that uses WebDAV. While you setup the client, Boxcryptor needs to be specified a safe folder which is basically your existing cloud syncing folder. To view an encrypted .bc file, boxcryptor needs to be mounted on a drive. Paid versions allow filename encryptions as well. The company package provides the master key and allows enforcement of policies. Viivo is similar to Boxcryptor, it locally encrypts the files. A little advantage here is that during installation, Viivo recognizes installed storage services and sets them up respectively. Instead of mounting a drive, a folder is created. The Pro version also includes multifactor authentication. Finally, cloud backup services. Cloud backup is a little different from cloud storage. 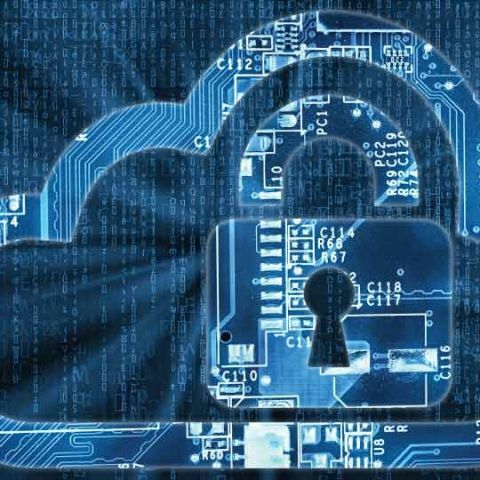 Where in storage you pick out files and folders to be put on the cloud to access later, in backup essentially a copy of your whole computer (excluding the OS) gets backed up on the cloud. Yep, these are the big boys of the town. IDrive although doesn’t provide unlimited backup, but it does come with extensive amount of features and customization, though they might become too confusing at times. It also allows creation of backup sets to ease management of your backups. 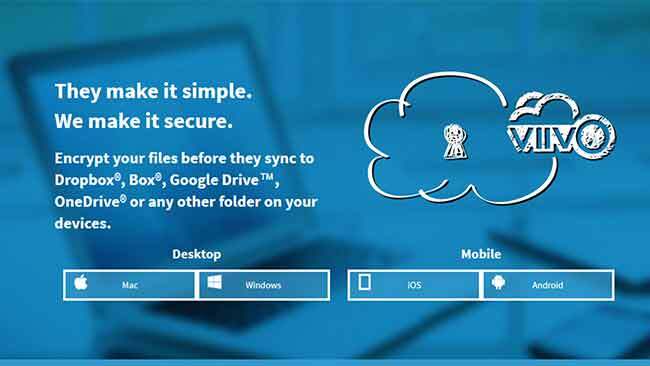 IDrive allows automatic sync and even file sharing. 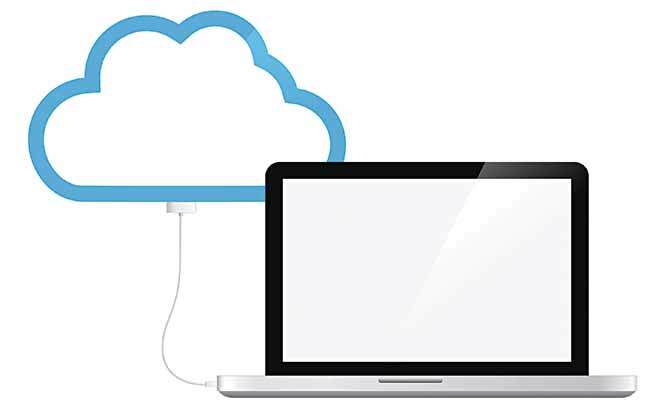 Crashplan provides unlimited cloud backup. In fact, it’s considered truly unlimited. Apart from all the data, it backs up every version and even every deleted file. It supports hardware backups like from a NAS. You are also given full control of your keys. The only major setback is the transfer speeds, for large scale backups, the service takes hours to both upload and restore the data. A point to be noted here is that free service only allows managing of local and offsite backup with 30-day trial of online backup. Storage has been an integral part of our society since we learned to procure things. Now we can even make digital copies of almost everything. The advancement of internet has truly boosted our ways of storing information. Although with this advancement came the risk of cyber thefts, thankfully we’re not hopelessly vulnerable. Prevention, another integral part of us, gave rise to encryption and other forms of digital security. It’s time we embrace them.